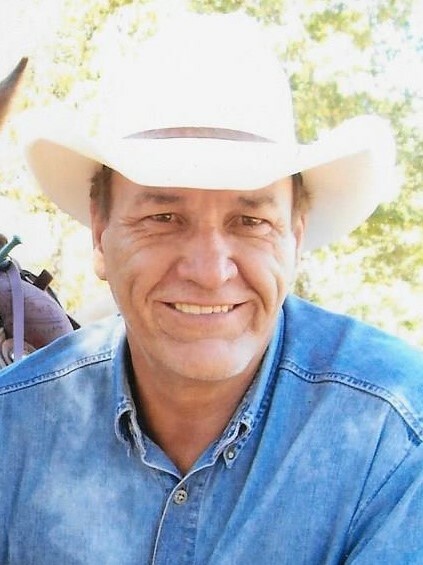 Richard E. Ray, of Plumerville, passed away at Conway Regional Hospital on April 02, 2019 at the age of 65. Richard was born on February 8, 1954 in Little Rock, Arkansas to Calvin Ray and Mary Ray Marshal. 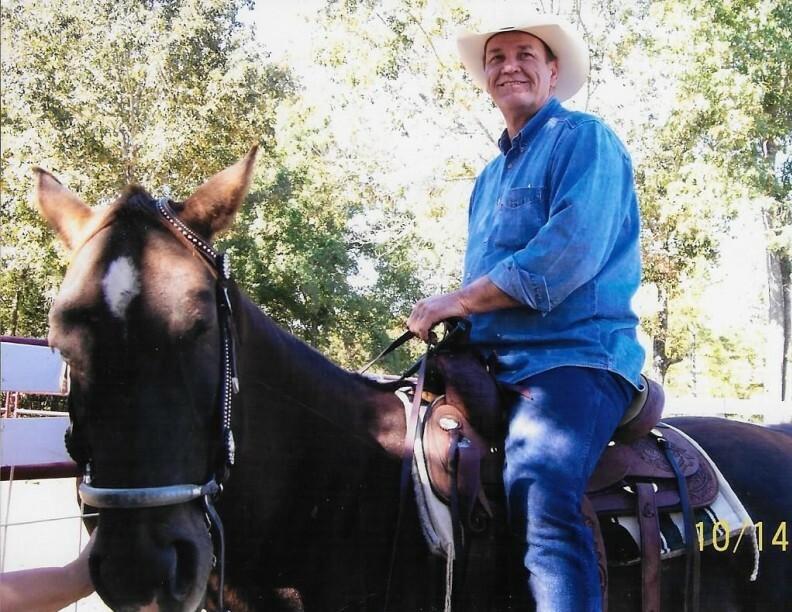 He loved horses, and was a horseman with outstanding horsemanship. 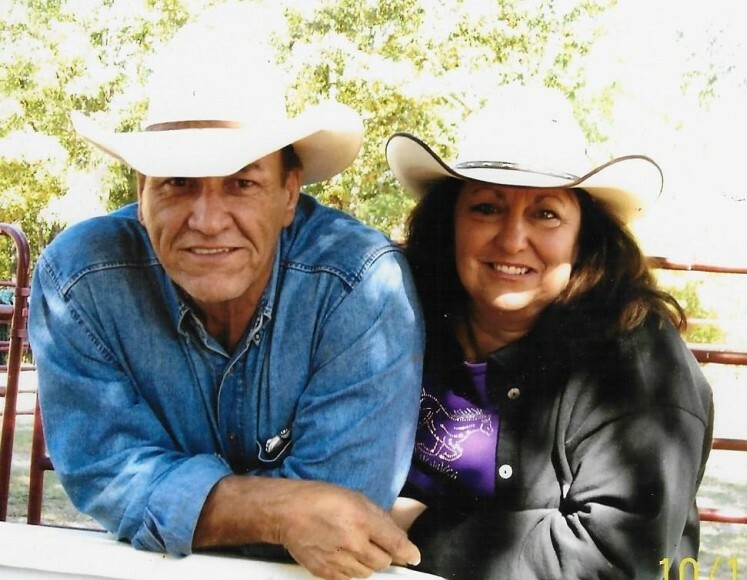 With the help of his wife, he built and operated the family ranch known as R&D Mini Ranch. He also operated heavy equipment, and worked many years as a truck driver. He loved the outdoors and was an avid bow hunter. He was always a sharp dressed man. He was a great Pops and Father to all of his children, and will be loved and missed by many. 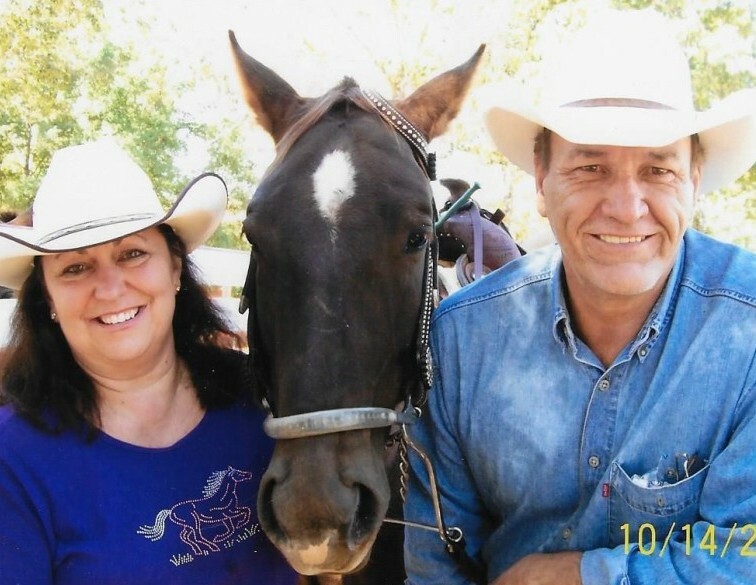 He leaves to cherish his memory, his wife of 18 years, Debbie Ray of the home; four daughters, Jamie Boyd of Hensley; Laura Latch of Vilonia; Kathy Ray of Florida; Alicia Tano of Nevada; one son, Richard Ray of Vilonia; Sister, Jaunita Hathcok of Benton, Arkansas; Eight grandchildren; Aaron Boyd, Allie Latch, Owen and Collin Ray, Bryan Lewellen, Savannah Tano, Scarlet Tano, Titan Tano, and three great-grandchildren. He is preceded in death by his parents, his brothers, Calvin Ray and Perri Ray. 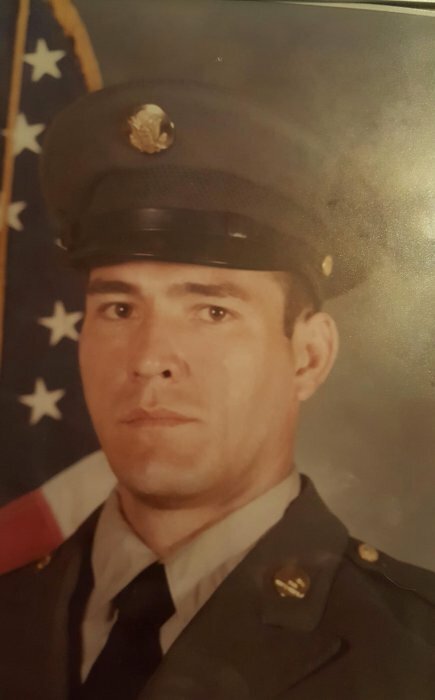 Visitation will be Thursday, April 11, 2019 from 12:00 - 2:00 PM at Vilonia Funeral Home Chapel. Graveside service will follow at 3:00 PM at Thorn Cemetery in Greenbrier with Bro. Johnny Redd officiating. Pallbearers will be; Aaron Boyd, Gary Causey, Hayden Hubbird, Richard Adams, Keith Adams, Adam Latch. In lieu of flowers please consider a donation to the family to assist with expenses.